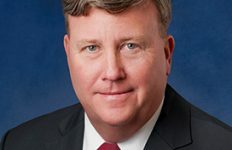 Executive Mosaic is honored to announce Ken Asbury, president and CEO of CACI International, as the newest inductee into the Wash 100, the premier group of leaders who create value for the American public and execute strategic vision at the intersection of the public and private sectors. 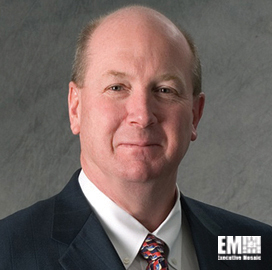 That strategy led in part to CACI closing its largest-ever acquisition this year, an $820 million pick up of McLean, Va.-based Six3 Systems, a provider of cyber and signals intelligence; ISR; and intelligence operations to the national security community. 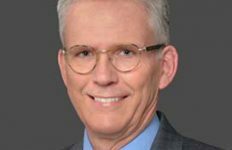 “By securing and protecting information, systems and networks, agencies improve their defense posture while gaining new intelligence about existing threats,” Asbury told ExecutiveBiz before the deal was announced. “We want to go after larger jobs,” he added. 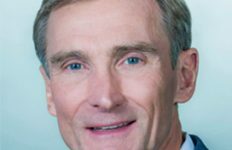 The business development and industry veteran spent close-to-30-years with Lockheed Martin prior to helping grow ASRC Federal’s program win rate nearly 100 percent year-over-year after he joined as that company’s president and CEO in 2011. 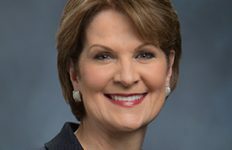 At Lockheed, Asbury helped grow the civilian business to $3.7 billion in 2009 sales and reel in more than $6 billion in new contract wins as the business president. Those results were due in part to his focus on emerging government priorities in healthcare, energy, homeland security, financial regulatory reform and immigration reform through strategic growth campaigns. Executive Mosaic extends its congratulations to Ken and the rest of the CACI organization.